The Modernist Studies Association has announced its short list for the 2017 MSA Book Prize for an Edition, Anthology, or Essay Collection. One of these six books will be presented as the award winner in Amsterdam at our 19th annual conference, August 10-13. We offer our congratulations to all of the finalists. For Dignity, Justice, and Revolution fills an important gap in modernist studies. Painstakingly assembled, expertly translated, and skilfully edited into thematic (justice, imperialism, and childhood), form (realism and anti-realism) and format (“wall” stories) clusters, this anthology is a landmark introduction to the Japanese literature and theoretical texts by and for the poor and working classes in the 1920s and the 1930s. 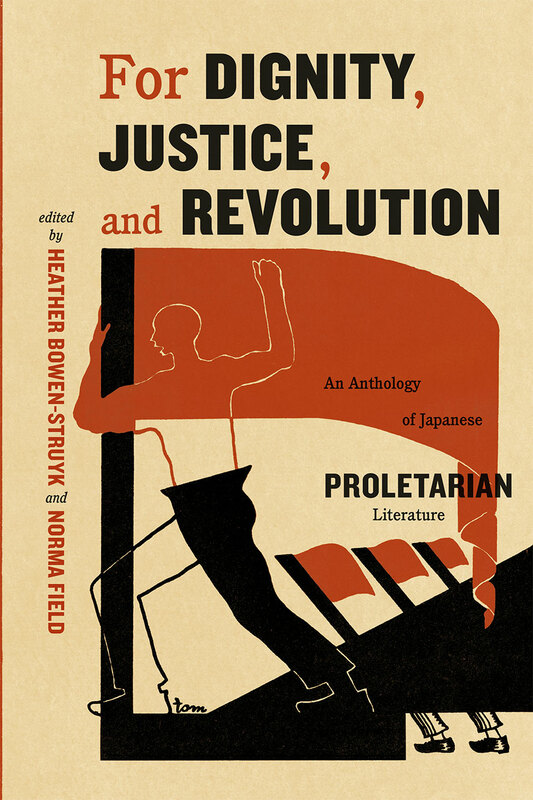 Often ignored in scholarship and translations, and vulnerable to oblivion due to censorship and transient modes of publication, these texts significantly reposition and expand our understanding of Japanese literature, transnational modernism, and the category of the proletariat as such. 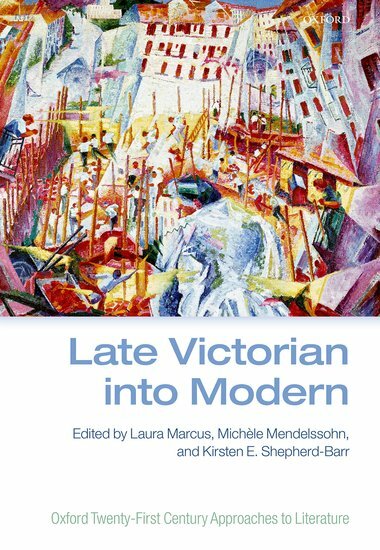 This impressive collection illuminates modernism through a much-needed focus on the ‘in-between’ literary and cultural moments and formations that signal the transition and interrelation between literary ‘eras’. With a welcome emphasis on genre, material culture and emergent knowledges, and a strong literary backbone, the material collected here expertly and often innovatively fleshes out the continuities and transformations of persistent concepts, styles and visions that may otherwise be aritificially segregated in accounts or mappings driven by the institutional need for strict periodisation. Methodologically sophisticated and genuinely innovative, Modernism and Opera is a necessary book. 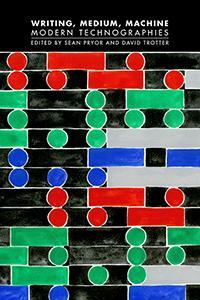 The editors have brought together leading musicologists, performance and literary scholars, in a dialogue crossing disciplines, planes, and scales. The result is a fascinating look—the first of its kind—at the interactions of modernism(s) and opera, covering topics such as intermediality, anti-theatricality, charged collaborations (Stein and Thomson’s, Čapek and Janáček’s), and modernist master-pieces (Stravinsky’s, Schoenberg’s, Messiaen's). The books pursues both key cross-sections and tangents with editorial tenacity and vision, allowing canonical and less known texts to illuminate each other, and the twentieth century culture as a whole. Readers tend to associate Ulysses with the annus mirabilis of 1922, yet the novel was first (part) published between 1918 and 1920, serialized in the The Little Review, edited by Margaret Anderson and Jane Heap, until the sensational obscenity trial in 1921 forced them to cease publication. 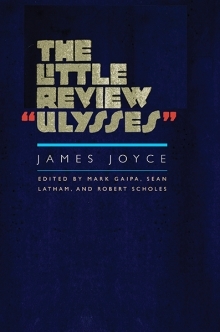 This edition of the Little Review ‘Ulysses’ gives a colourful and considered account of each instalment, placing the episodes as they appeared into contact and contrast with the rest of the journal’s contents; as well as discussing, deftly and with admirable punchy economy, the more salient of differences between the Little Review version and the 1922 text and other variants. The notes and contexts are wonderfully rich and useful as a resource, presenting the first edition of this literature-transformative novel, from Telemachus to Nausicaa, in ways that will change the way we read, teach and respond to literary modernism. This major publication is a landmark in modernist scholarship and poetry editing, a superb critical edition of the poems establishing a new text of the Collected Poems 1909-1962, presenting Eliot’s uncollected verse (including love poems to his wife Valerie Eliot), Old Possum’s Book of Practical Cats, the Anabase translation, bawdy verse; and, very importantly, a new reading text (or editorial composite) of the drafts of The Waste Land. 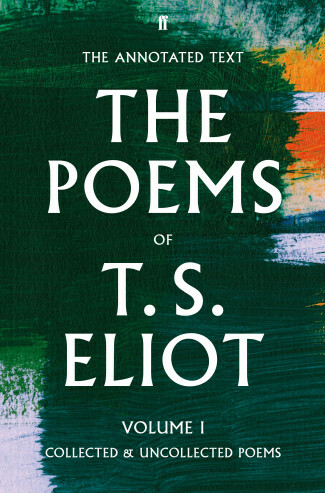 Each of Eliot’s poems and major projects has its own full commentary, wonderfully comprehensive, imaginative in its range, scrupulously scholarly, and the two volumes close with a full textual history of the poems. The Waste Land alone has a 62-page commentary – which will change the way we read this key epochal text – and 56 pages of textual history. This is a nine-year project by the editors, magisterial in its range, depth and scope, and the finesse of the editorial policy and practice is matchless. This sophisticated collection gathers together highly readable, theorised and informative essays on the technologies of writing that underpin the modernist aesthetic, defining genres and some of its key artistic moments. The detailed attention to the material base here goes beyond a cataloguing of the various media and machines that made modernism possible and concerns itself deeply with the very concept of writing as technology (and vice versa). Under the proposed rubric suggested by the term ‘technography’, the essays collected here offer hugely engaging accounts of the medial dimension of modern life against a dazzling textual, contextual and scientific range of reference.